Wowza! These past couple of days have been busy, busy, busy. We here at the Yokel keep asking one another, “Can you believe it?” To which the reply is always, “Well, yeah.” Let’s catch up. This was quickly removed, we imagine under his lawyer’s advice. 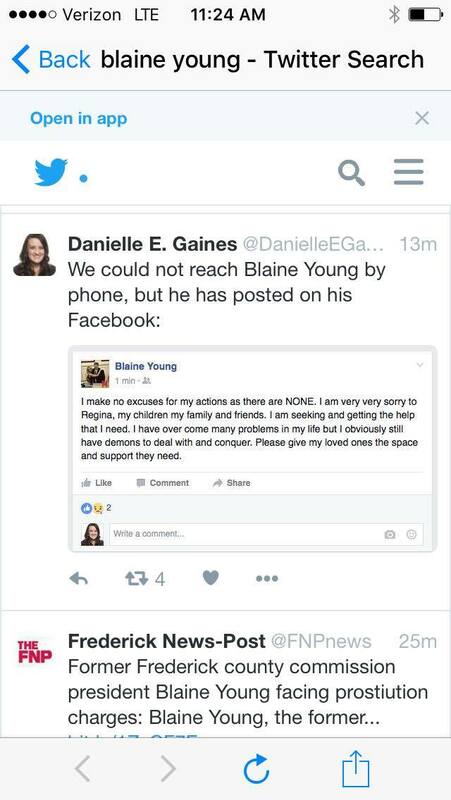 Can’t pin this one on the demons, gotta take responsibility Blaine! 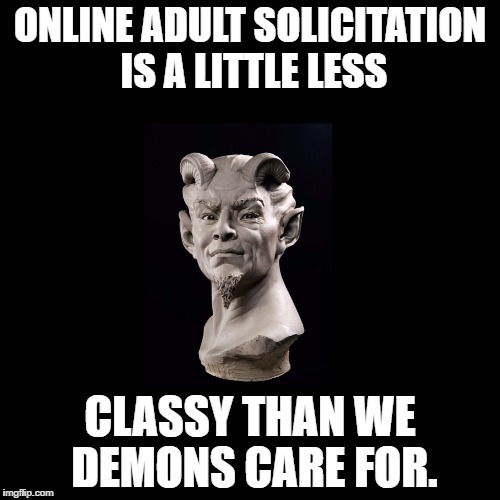 Guaranteed fun, freaky & fetish friendly with all services covered. Soon we’ll go back and see what Blaine had to say about all that Black Book hullabaloo. It doesn’t seem to be the bunch of nonsense he once claimed it to be. Previous postAnd you wanted to be our County Executive…. Next postIn the midst of scandal, county business marches on….minus one!